Hillview, KY Saxophone Lessons Near Me | Fun Classes. Top Teachers. Check out some of our most popular teachers near Hillview, KY including Louisville, Jeffersonville, Prospect, Crestwood and Sellersburg. I am a recent graduate of Transylvania University, minoring in music. From marching in New york City with the Macy's Great American Marching Band to winning Transylvania's concerto competition, music has provided me endless joy and oppotunity over the past 10 years- something thatyou will soon learn, too! 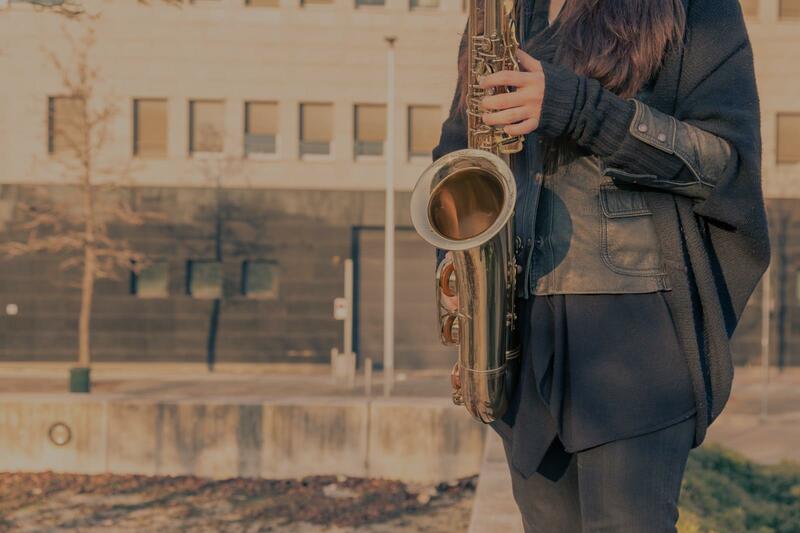 I've learned under multiple professional saxophonists and use a combination of their and my own methods in lessons. No student is the same, so our lessons will be completely unique. No matter your skillset coming in, I hope to imprve your fundamentals and help you develop and accurate and successful technique that will benefit you throughout your musical life. Can't find a teacher in Hillview, KY?